Whole Body Cryotherapy reduces inflammation systemically. Whole Body Cryo benefits those with aches and pains, athletes looking for recovery, people looking for a safe way to accelerate and aid in injury healing, and those seeking to be proactive about their health. Cryotherapy also improves skin appearance by reducing inflammation and boosting collagen production, improves immune system function, eases muscle and joint pain, increases metabolism, decreases stress levels, improves mood/energy and so much more! There are no upcoming “Cryosauna Haverford” classes on this day. 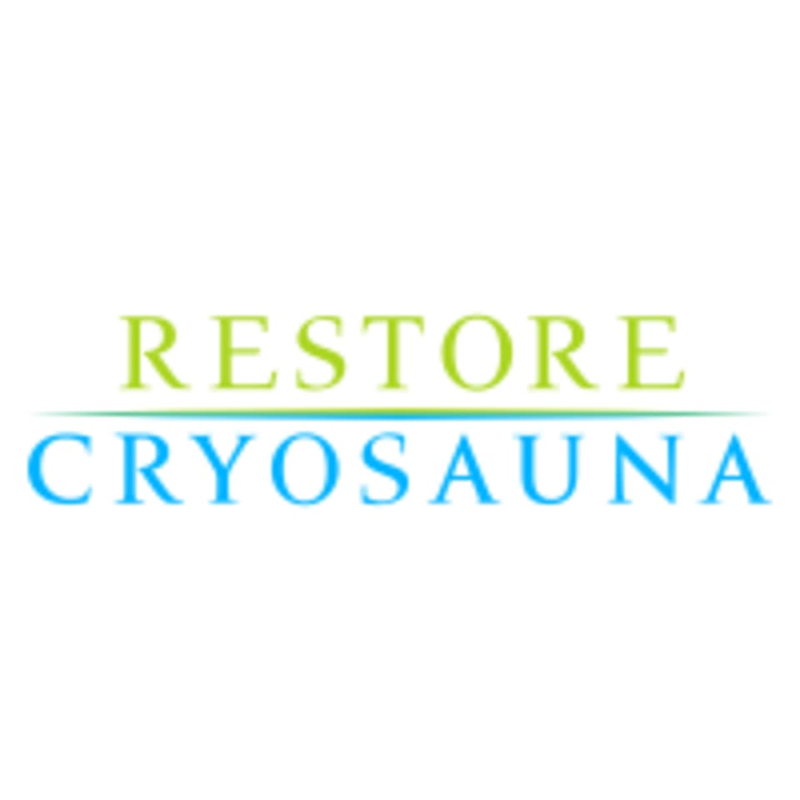 Restore Cryosauna can be located at 379 Lancaster Avenue #14 in Haverford. I came down with the flu and was unable to make this class. Such a cool experience ! Would definitely come again.